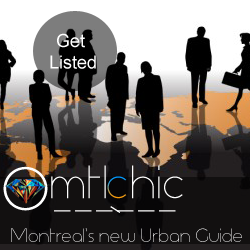 Montréal is an international leader in advancing the rights of gays and lesbians. 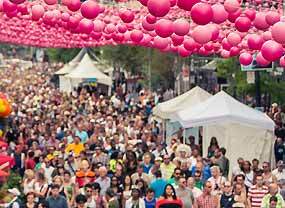 This annual event reflects this reality by showcasing the popular Pride Parade, Community Day, and five days devoted to a free cultural festival in Parc Émilie-Gamelin. The program unfolds in three areas: community, human rights, and culture and festivities, with more than 65 activities.